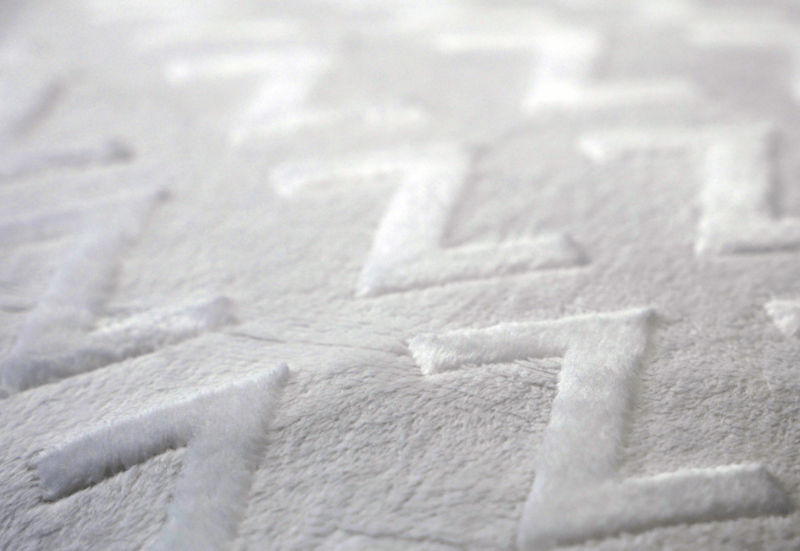 As far as pillows go, foam is the current buzzword. Memory foam is the most recent innovation, but latex foam has been around since the 1950s. You’d think the newest innovation would leave little room for an old standard, but for some, latex could be a preferable pillow choice. So how do you choose between them for the optimum in bedtime comfort? Here’s a comprehensive guide to which foam is right for you. Memory foam is made from viscoelastic polyurethane. It was originally created for use by astronauts, though it never actually made it to space. It was actually first used in medicine in wheelchair seat cushions and post surgery padding before making the commercial transition to bedding. Memory foam was designed to be an innovative material, and thus has very unusual and unique properties. Natural latex is chemical free, and is often marketed as a “green” alternative to memory foam, having many similar properties. Latex and latex-like foams (both natural and synthetic) are typically soft and bouncy, highly durable, and long lasting. Synthetic latex has a similar bounce and feel, though it may be slightly less sturdy and durable in some cases. Latex is either a natural product, or a synthetic interpretation of one. Conversely, memory foam is 100% man made, and created with a very specific weight-absorbing intention. Memory foam acts somewhat like an intensified version of latex. While latex is soft to the touch and springs back relatively quickly, memory foam is slower to bounce back after touch. Another main area of difference is that of price range. Memory foam has a large amount of variance in both quality and price, whereas latex is typically all of similar, high quality, with a matching premium price tag. As with all bedding purchases, it’s important to read the label in order to know exactly what you’re getting. 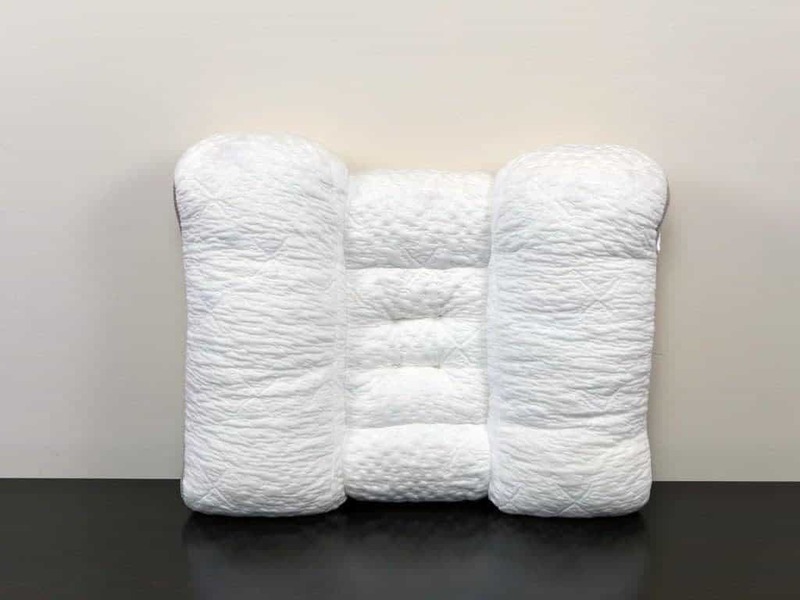 The main selling point of memory foam in pillows is that they hold the contours of the head and neck, distributing weight evenly, relieving pressure, and helping with neck and back pain. This can also help with a better night’s sleep and a feeling of well restedness. Memory foam is also beneficial for those who share a bed with a restless sleeper. Because it’s so energy absorbent, the tossing and turning of a sleeping partner on a memory foam pillow will have little to no ripple effect. They’re also normally squeak-free. Another big benefit of a memory foam pillow is its large and encompassing range. You can buy a fairly inexpensive, low-density memory foam pillow, and it’ll feel softer than a higher-priced counterpart (though you may prefer a firmer pillow in the long run). However, be prepared for it to last much less well than a higher density, and thus pricier, memory foam pillow. Nonetheless, this makes memory foam a solid budget pillow option. Memory foam and latex are both aesthetically attractive pillow options, because of their natural return to plumpness after use. Neither require fluffing, which can cut down on bed-making time. Latex and memory foam are also resistant to dust mites, making either an excellent pillow choice for those with allergies or asthma. Both memory foam and latex pillows can be more durable than standard down feather pillows. They tend to outlast polyester and feather in terms of both comfort and hygiene. However, because latex can last even longer than memory foam. A latex pillow does mold to the contours of the head and neck, but doesn’t hold in such a rigid way. It also feels much softer to the immediate touch than memory foam. It’s a good choice for those who like the feel of memory foam, but not its initial firmness. Latex is also naturally antifungal and hypoallergenic, which generally makes it a hygienic, comfortable pillow choice. It can have better heat and water dissipation than memory foam, meaning it can be much more comfortable in hot weather or those whose body temperatures cause discomfort. Memory foam also retains heat, which can be really uncomfortable in warm climate, and water, which can feel quite sweaty. A lot of the choice here depends on personal preference. Memory foam contours and is slow to react, while latex is bouncier and softer. Memory foam can be quite affordable, but, as with all bedding products, you get what you pay for, both with memory foam and with latex. In terms of memory foam, some of our favorites include the SpineAlign and the Coop Home Goods. The former is slightly more expensive, at $129, and specifically designed for side and back sleepers and is customizable in terms of height and support. The latter is more universally designed for all types of sleepers, and is a real bargain with prices starting at $52.99. 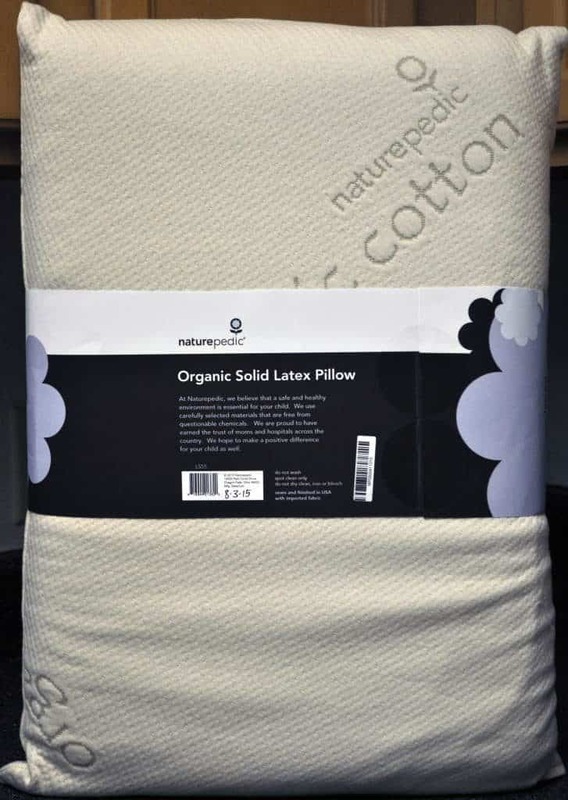 If you’re interested in latex, some of our favorite latex pillows are the Malouf Talalay and the Naturepedic. 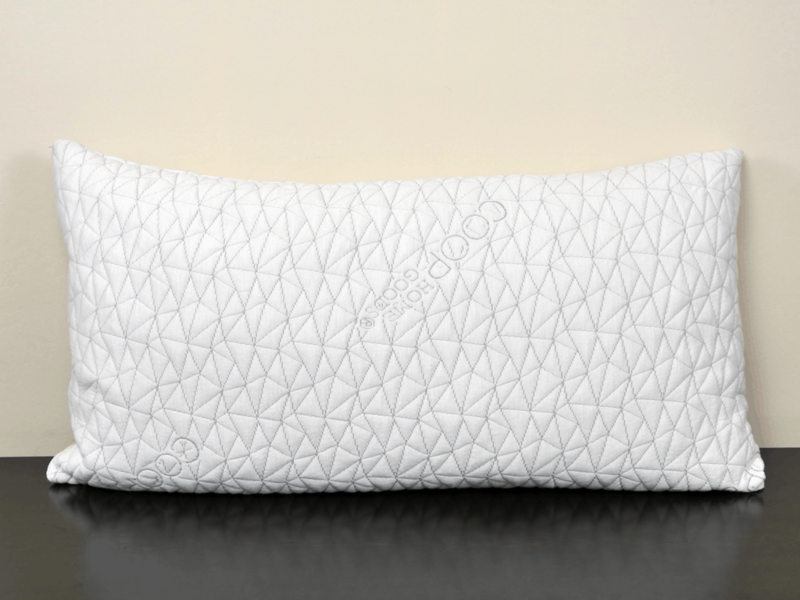 At $70, the Malouf is incredibly good value, particularly for a 100% natural latex pillow. Naturepedic’s offering is slightly pricier, starting at $99, and more specialized for back and side sleepers. Thanks for sharing the difference between latex and memory foam pillows with other useful information. Thanks for sharing, looking forward for more! !